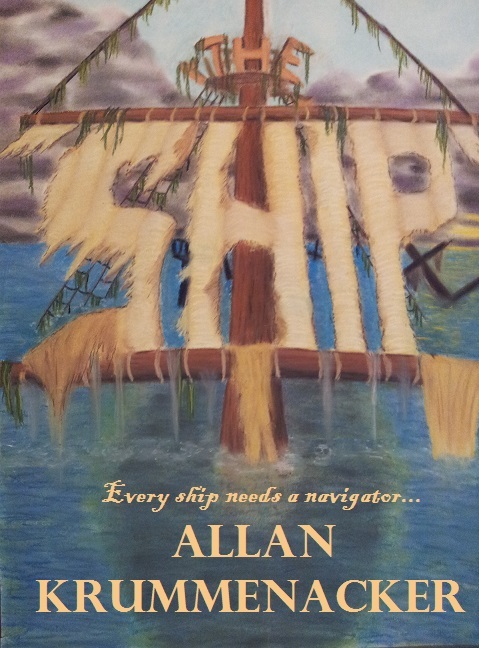 "The Ship" is another paranormal novel out of Allan Krummenacker's gifted feather. This time there are two protagonists. There is Cassandra Elliott for once, the "boring heiress" of an enormous fortune and a very talented psychic. And as well there is Juianna Cloudfoot Cassandras friend – and lover. Within the story you will find some people from Allan Krummenacker's book "The Bridge". But the story stands for itself and there's nothing to fear that the first book "must" have been read, even though I promise, this book makes want you more and you'll go for "The Bridge" as well. The Ship is a paranormal novel of excellent kind. There are a couple loose ends, but I'm sure they will lead to another excellent book, you can tell. As a fan of the Paranormal I would definitely say: Read the book – it's excellent!! I would however recommend this book to adults. There are a few descriptions Teenagers below 16 could get nightmares of. I'm sure, you will agree with me when I say: You will be content after reading the book and further recommend it!